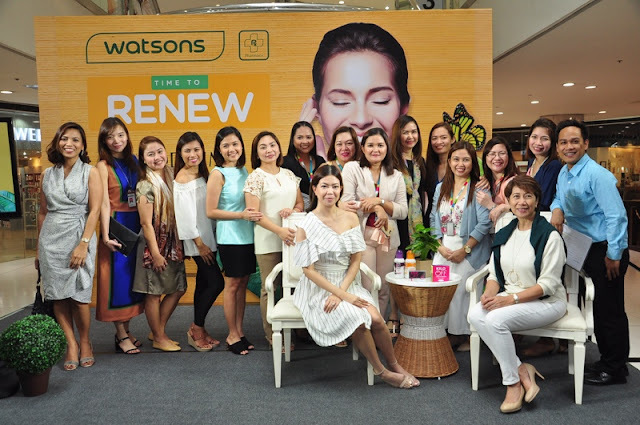 Time to Renew with Watsons: Restore your Beauty, Recharge your Health! Heads up, everyone! 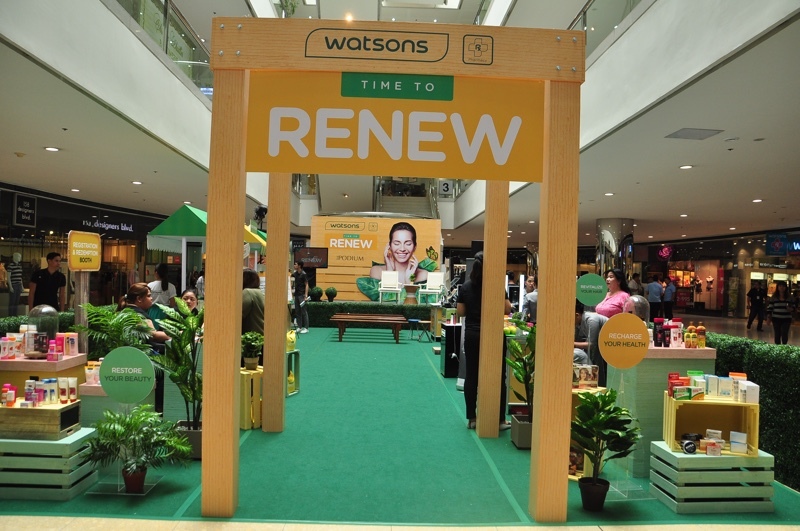 Watsons knows you’ve got so much on your plate that you forget to give yourselves some TLC. You’ve been juggling between work and play, trying to cover as much ground as possible that you tend to spread yourself too thin. And because of this, it is no surprise that you forget to take care of yourself that it eventually takes a toll on your overall well-being. To help you get back on track, Watsons started the “Time to Renew” campaign to lead people back to restoring their beauty and recharging their health. 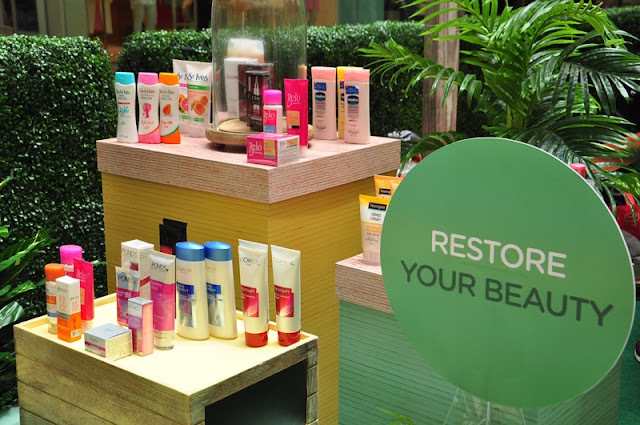 Because of busy schedules, we tend to develop poor sleeping habits that not only affect our mood but also contribute to the dullness of our skin, which makes it prone to blemishes, dry skin, acne and oily skin. 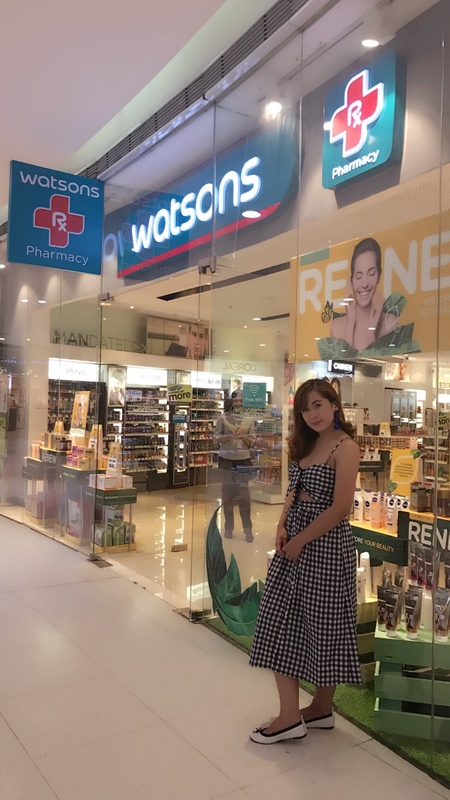 At Watsons, restoring your skin’s beauty is now made easy with products like Pond’s, Olay, L’oreal, Belo, Celeteque, Neutrogena, Snow, St. Ives, Suave, Bellic, Glutamax, Cosmo Skin and Nivea Men crème.